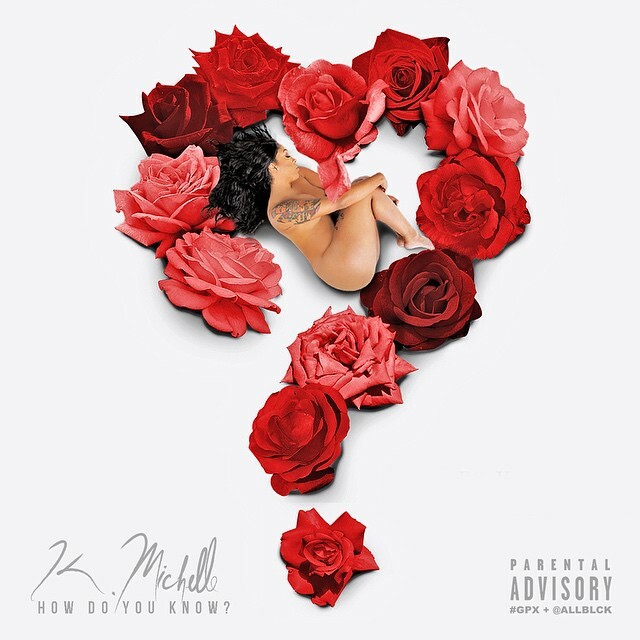 K. Michelle releases her 3rd single “How Do You Know?” from her upcoming album “Anybody With A Broken Heart”. The piano driven ballad was written by K. Michelle. The track is about moving on from a past love to the future & having doubts. “Anybody With A Broken Heart” will be released December 9, 2014.